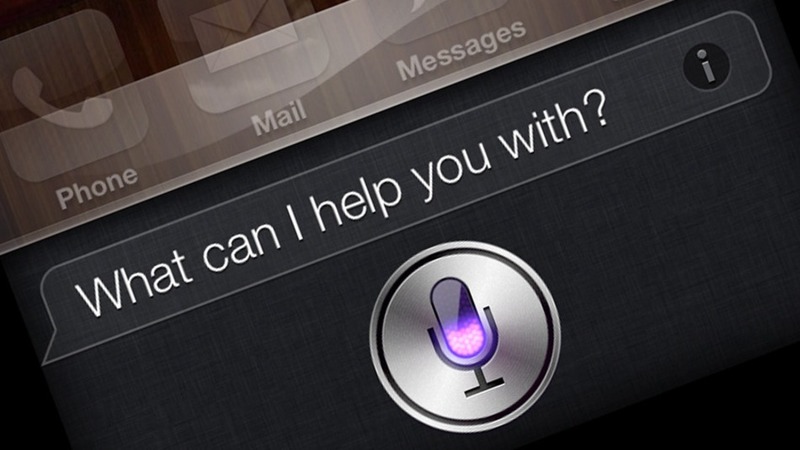 In the space of digital voice assistants, Apple’s Siri was a pioneer in the field. First debuting in the iPhone 4s, the voice assistant was quirky, had some “personality” and was a neat trick to impress your friends. Since then, that is more or less what Siri has been, a pioneer. Over time Google’s Google Now service has far surpassed Apple’s offering and even Microsoft’s Cortana is now considered superior to Siri even though Cortana uses BING! My point is, Siri has been a party trick for a good number of years and that’s not my sole opinion; anyone familiar with the mobile tech scene will tell you its competitors are superior. Siri did get some feature updates and an aesthetic overhaul but that still was not enough. Apple is infamous for pushing its consumers to indulge more and more into their locked down ecosystem but this one is just silly. A person should not have to be subscribed to any service in order to get some very basic information quickly. The above mentioned query can be searched for easily in Safari, it would just be less convenient. I don’t get what message Apple is trying to send here, will Apple require you use a proprietary weather or news app in the future to access data related to those? Will you need to be using a particular calculator or Apple Maps in order to access that data via Siri? On the bright side all hope is not lost, if Siri annoys you, try Google Now or Cortana. They are faster, smarter and don’t have silly policies that limit their usability. HTC built an iPhone clone that Apple “Stole” from them. Wait WHAT?